Looking for pet names? Sit. Stay. We can help! At Pet Names Place, we’ve sniffed out and dug up thousands of pet names and ‘fetched’ only those that we consider to be the very best ones. And that’s not all…our pet names are listed with meanings and helpful tips to make choosing the perfect moniker for your pet as easy as a walk in the park! NEW! Got two new pets? Check out our name pairs! 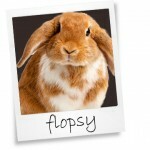 Read this article for tips on choosing the perfect name for your new pet. Don’t miss out on tons of useful pet care tips, videos and e-books; shop for must-have supplies and see reviews for pet care products you may or may not want to miss! 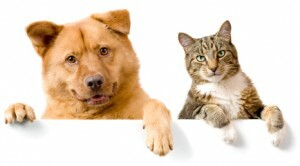 And if you’re looking for even more pet names, you won’t want to miss dognamesplace.com or cat namesplace.com, for a selection of hundreds of the very best dog and cat names! Become a fan of PetNamesPlace.com on Facebook!